The Rivers state government has sacked 344 employees of the Rivers Polytechnic in Bori. The sacked staff comprise of both lecturers and non-academic staff. The PDP had said up to 500 people were employed in that way. 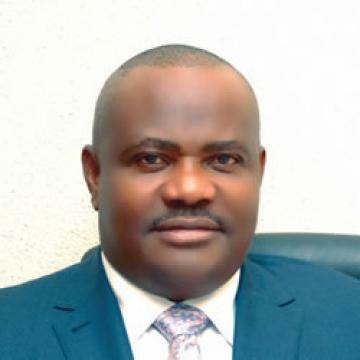 According to the PDP chairman, Felix Obuah, “The chairman, Rivers State Civil Service Commission, Mr. Ngo Martins-Yellow and the 23 Local Government Caretaker Committee Chairmen are also secretly employing thousands of persons to swell the number of civil servants in government employ and councils, so that the incoming PDP government will battle with the alarming wage bill. There are also fears that the governor will soon start the process of sacking over 13, 200 teachers engaged by former Governor Rotimi Chibuike Amaechi more than a year ago to teach in primary and secondary schools.